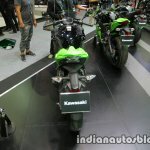 Both bikes will be introduced as CKDs. 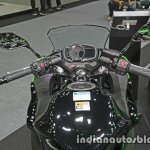 Zigwheels reports that Kawasaki will be bringing the Ninja 650 as well as its naked version, the Z650, to India in 2017. 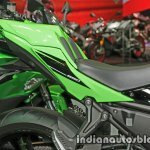 Kawasaki has not confirmed launch plans officially. The updated 649 cc parallel twin mill in the Kawasaki Ninja 650 produces 68 PS of maximum power and 65.7 Nm of peak torque. 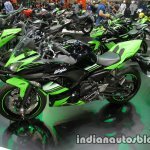 The 2017 Kawasaki Ninja 650 was unveiled at the Intermot in October. 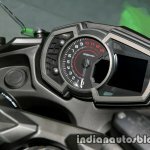 The bike emerges as a sportier looking unit, and its archaic instrumentation has been updated, with the new adjustable wind deflector seen as a boon during highway sprints. The bike is suspended over 31 mm telescopic forks in the front and a horizontal backlink mono shock in the rear with adjustable preload. The steel trellis frame is new and housed inside is a Euro 4 compliant 649 cc parallel twin, liquid cooled engine. The powertrain is coupled to a 6 speed gearbox and is capable of producing 68 PS of maximum power at 8,000 rpm (down from 72 PS) and 65.7 Nm of peak torque at 6,500 rpm (up from 64 Nm). 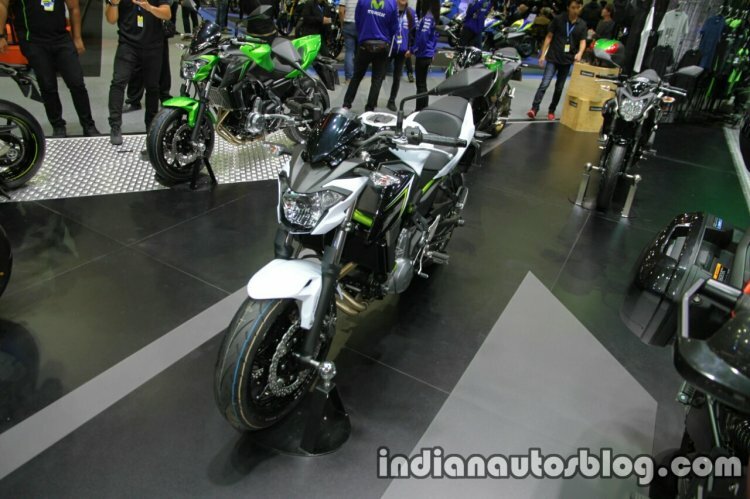 The Kawasaki Ninja 650 tips the scales at 193 kg which is a reduction by 18 kg. 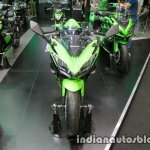 EICMA 2016 also saw the rebirth of its naked form the Kawasaki Z650. 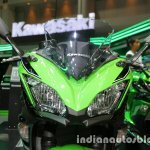 Projected globally as a replacement of the Kawasaki ER-6n, the Kawasaki Z650 is powered by the same engine as its faired variant. The bike looks sharper than the ER-6n and is lighter than the Ninja 650 by 6 kg. 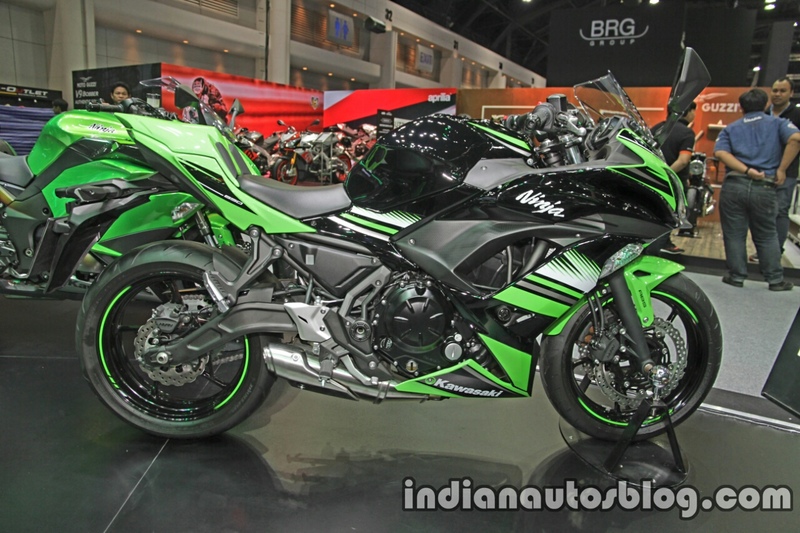 Kawasaki Z650 is the naked version of the Ninja 650 and is 6 kg lighter than the faired version. 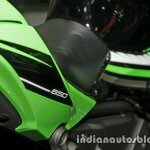 The Kawasaki Z650 shares the suspension and braking setup with the Ninja 650. 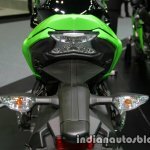 Kawasaki is also expected to finally offer ABS with both the machines in India, a feature which has been sorely missed in many Indian models.